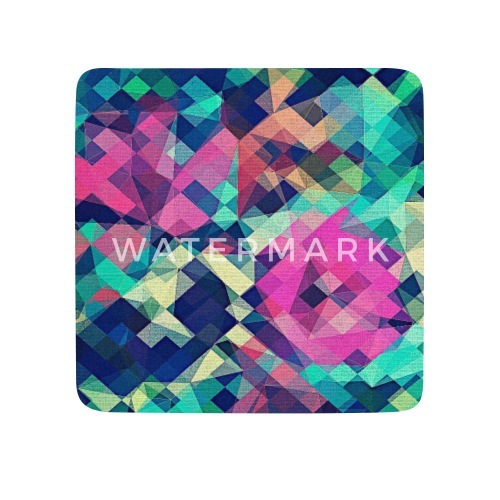 Pink flowers / blossoms in Abstract geometric shapes on trendy turquoise. 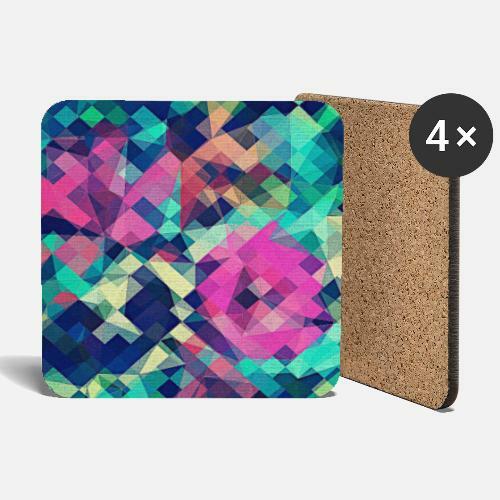 Modern color pattern, the perfect hipster accessories. 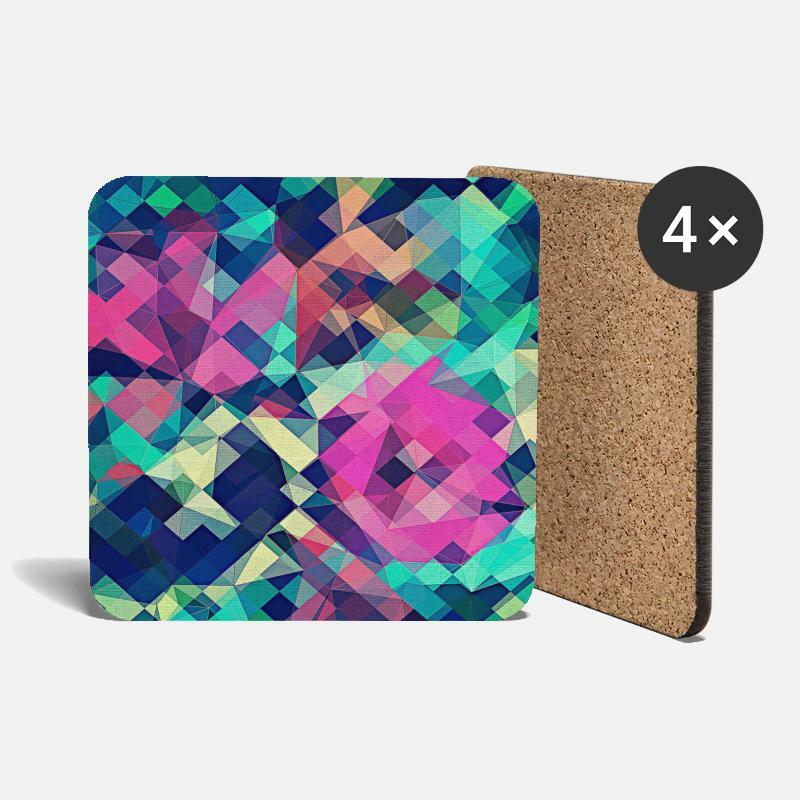 Cool pattern of triangles, minimal lines & bright colors.